1. Choose from one of the three Dramatically Different hydrating bases — the Hydrating Jelly, the Moisturizing Lotion, or the Oil-Control Gel. 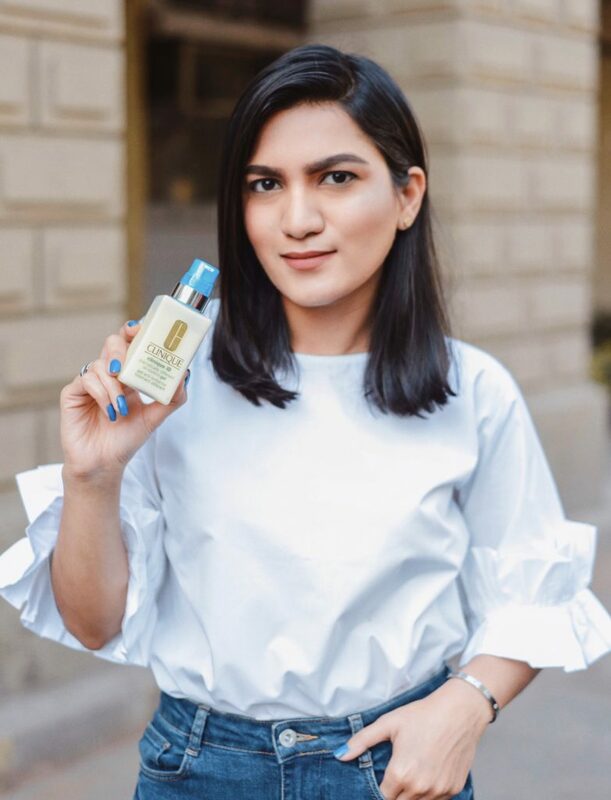 For the Hydrating base according to my skin type we chose the Dramatically Different Oil Control Gel. 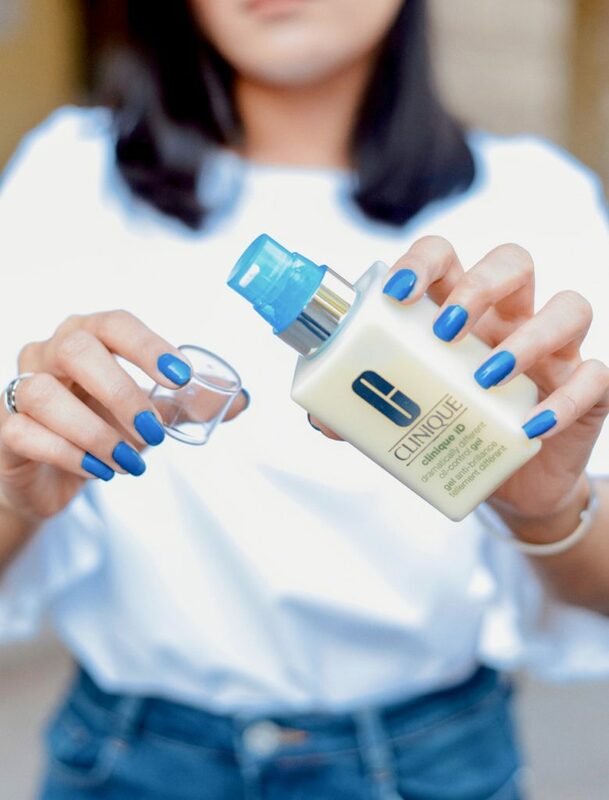 The Dramatically Different™ Oil-Control Gel – An oil-free hydrating moisturizer with skin-strengthening ingredients. Balances and refreshes oilier skin types. Slips on easily, absorbs quickly. Protects against skin-damaging pollution. 2. Then choose one of the five different active concentrate cartridges, each of which is formulated to address a specific skin concern – Irritation, Pores and Uneven Texture, Uneven Skin Tone, Fatigue, Lines & Wrinkless. As per my skin concerns I opted for the Pores and Uneven Texture cartridge which reduces the look of pores + retextures with AHAs. 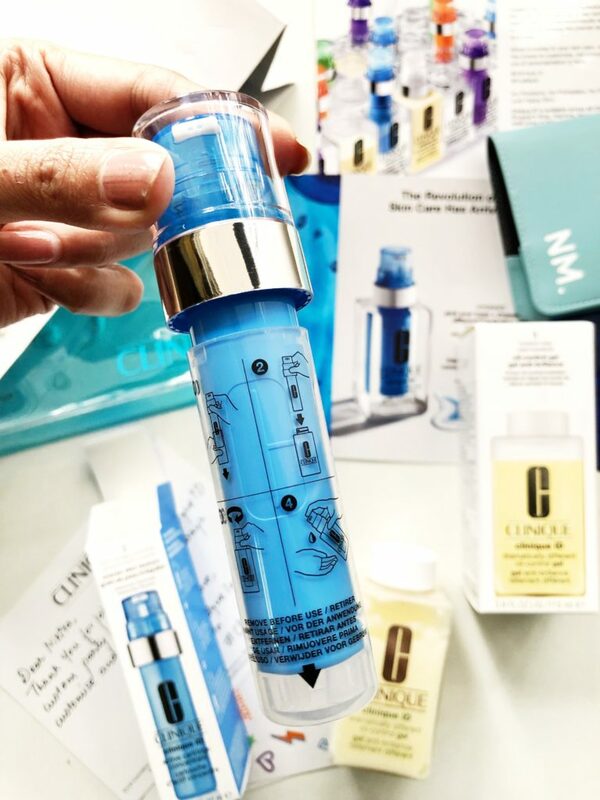 Pores & Uneven Skin Texture (blue cartridge), which contains alpha hydroxy acids (glycolic and lactic) as well as laminaria saccharina extract to improve texture, reduce the look of pores and retexturize skin and reveal fresher bright skin. The Custom-Blend Chemistry Technology™ isolates the concentrated actives in the cartridge from the base. The reason the hydrating base and concentrate are kept separated so that it delivers optimized results with every pump by freshly combining the precise dose of actives and base. Regardless of skin type, moisturizing and hydrating the skin every day. 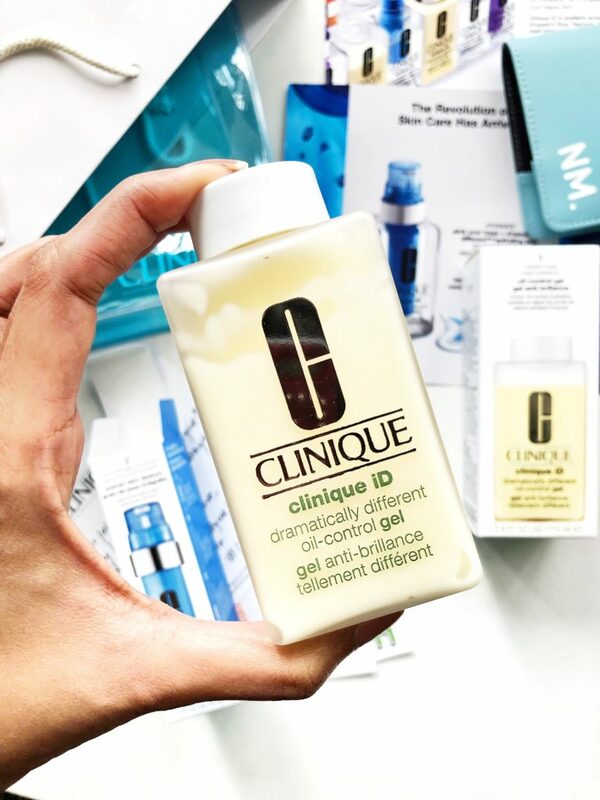 It’s just about choosing the right moisturiser and applying it the right way and that’s precisely what the Clinique ID’s customizable blend is about. 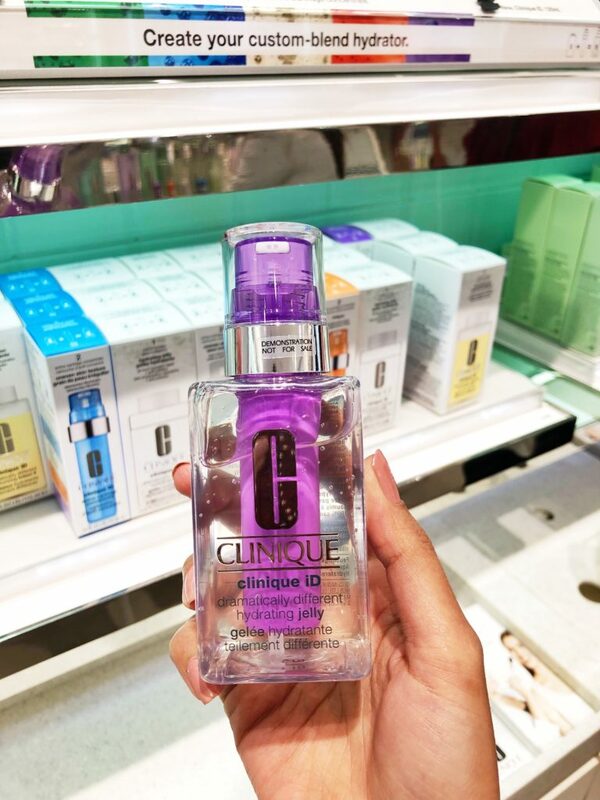 The #CliniqueID is available across all Clinique stores, Shopper’s Stop, Sephora, Myntra and Nykaa for INR 3800.